You’ve probably heard about all the toxic chemicals and health risks surrounding skincare products on the market today. 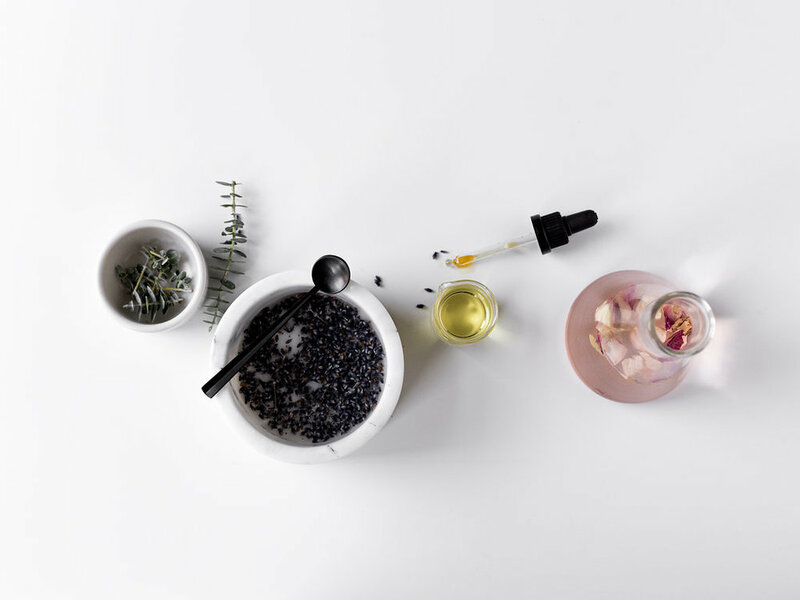 We want to share why clean beauty is so important to us, and how it can help improve one's health and well-being. What is clean beauty? Products formulated without any toxins that link to cancer, immune malfunction, or hormone disruption. It can also mean beauty products that are eco-friendly, ethically sourced, cruelty-free, vegan, or any combination of these things. Non-toxicity is more than just a trend, it’s become a movement. People want to take care of themselves, and make it a priority to become educated on how to improve their health and well-being. Part of this education entails discovery of harmful toxins that are in our everyday products. Our skin is our body's largest organ, and whatever we put on our skin, enter's into our bloodstream. We want beauty companies to be transparent about the ingredients used in their products, and how they affect human health and our environment. Unfortunately, the FDA is not required to approve beauty and skincare products before they hit the market. Synthetic chemicals used in regular beauty products can wreak havoc on our health. Below, are some toxic ingredients we recommend staying away from. There are many effective, non-toxic, and cost effective "natural" or "organic" beauty brands on the market. First, find which stores sell clean beauty locally or online. Luckily, non-toxic skincare is more readily accessible than ever. You will be pleasantly surprised, when you see how many grocery stores and drug stores sell these types of products. If you are not sure what brand to buy, you can always ask a store associate to guide you in the right direction. Cleaning your beauty routine is easy, fun, and the first step to living a healthier lifestyle. Below, are some of our favorite Kriya Veda clean beauty products.